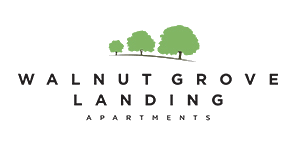 Walnut Grove Landing Apartments feature oversized floor plans full of essential amenities to enhance your life. Your living room will become your favorite place to spend crisp, cool Vancouver evenings, thanks to a cozy wood-burning fireplace. When the weather allows, your private balcony or patio is the perfect place to enjoy breakfast al fresco or unwind from the day in the fresh air. At Walnut Grove Landing Apartments, we know how important it is to save time however you can. That’s why we’ve included a full-size washer and dryer in every unit. Take care of laundry quickly and have time left over to enjoy the picturesque community grounds outside your front door. Welcome to the charming community at Walnut Grove Landing Apartments. We’ve included all the must-have amenities you need for a pleasant and practical experience, inside your apartment and out. We understand how valuable your time at home is. 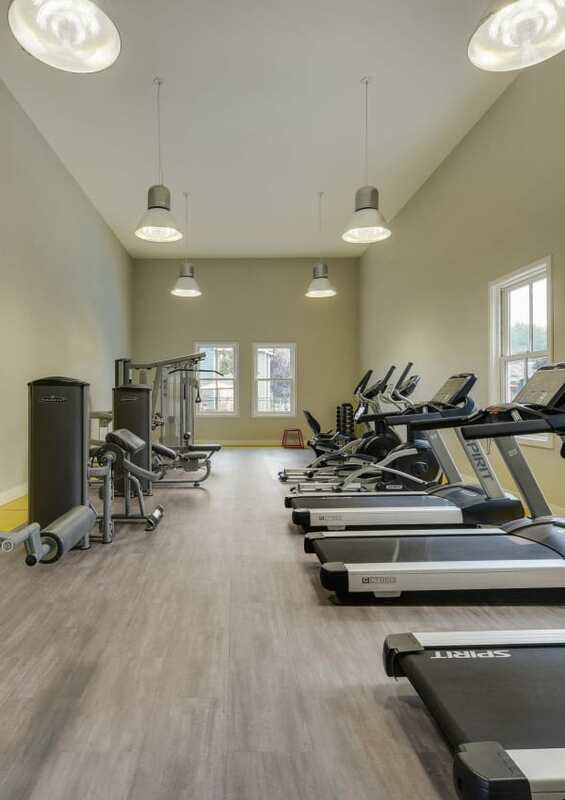 Our clubhouse state-of-the-art fitness center lets you can skip the gym membership and workout minutes from your front door. The fitness center features cardio equipment with media centers and weight machines. Once you’ve worked up a sweat, you’ll love relaxing in the sparkling swimming pool. An indoor hot tub is also available for you to unwind from a busy day, rain or shine, year-round. Experience life at its fullest inside the gated community of Walnut Grove Landing Apartments, where you’ll find something for everyone at a competitive price in Vancouver, WA. Browse through the photo gallery and get a glimpse of our community of one, two, and three bedroom apartment homes. Call us today to schedule your personal tour.